Maui is a tropical paradise with beautiful beaches, but along with that means hot temperatures - year round! Be comfortable with cool refreshing air conditioning in your residential, commercial, and industrial property. Not only do we do air conditioning repairs, we also handle new installations or maintenance. Our certified technicians are fully licensed and insured to handle any and all issues that may be at your residential, commercial, or industrial property. Call us today. We understand the importance of having your commercial refrigerator repaired or a new one installed as quickly as possible. If you are having any issues with your commercial refrigerator and need it repaired or replaced, contact us now. 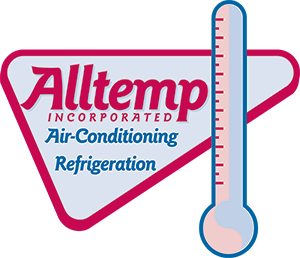 You may not think of the importance of your commercial refrigerator until the day that it fails. Don't wait until your inventory to spoil to start a maintenance plan. Call us today and we can provide you options on how to maintain your system. Our sheet metal experts have years of experience. We have a sheet metal shop on the island on Maui. Let us know how we can help. Call us today.